Uncover your body’s wisdom with an intuitive assessment of the current state of your physical, emotional, mental, and spiritual bodies. 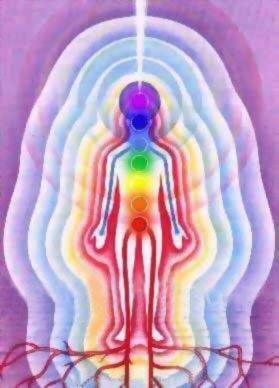 Reiki master Jessica Hitch will send distance healing energy to you as she scans your system. She will connect with your spirit guides, Higher Self, and angels to channel information about how you can maintain and build well-being in your unique system. The report is more detailed than most psychic readings and provides a plethora of insights that will help you to become more aware of yourself, your life lessons, and your current state of health. Book your multidimensional body scan with report ($250) online today! While a multidimensional body scan provides energy and information that support your well-being, it does not replace medical or psychological care. Please contact Dallas-Fort Worth, TX Reiki master Jessica Hitch at 214-817-4833 with any questions.